Hello Guys! 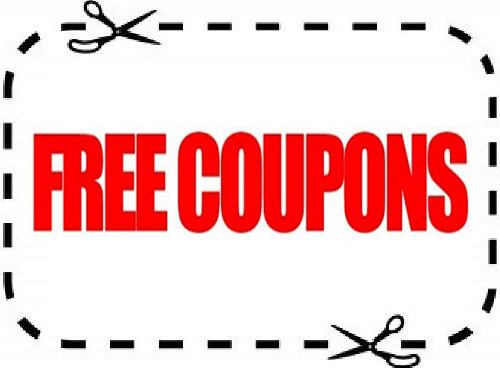 Today I will explain how to earn mobile recharges and other gift vouchers from Indiaspeaks.net.It is an Indian online survey panel for product review and market analysis. Till now I earned Rs.1250 mobile recharge and stilling counting. It can get paid by doing surveys. One of the awesome websites which pays by doing surveys. After completing surveys you can get rewarded. Each survey worth is 50-150 reward points. After successfully completion of surveys you can get rewarded within a week. You can redeem your reward points into mobile recharge, pantaloons, demand drafts, iPod shuffle etc. Even you can invite your friends to survey panel and also you can get paid Rs.20 per referral. So, here a complete guide and tutorial to get paid by taking surveys. Follow the step by step procedure to complete registration website and Fill out the registration form and Profile with correct details. Step1: Go to link and fill out the information with correct details. Step2: After filling out your registration form, click on "Send Registeration"
Step3: You will receive a confirmation link in your mail, confirm it [Check your spam box]. Step4: Login into Indiaspeaks Account and go to "My Profile". Step5: Fill out your profile with each and every category with correct details. Step6: You will receive survey email, or else you can take surveys from "My Home '' page. Step7: After completing Surveys redeem your reward points in "My Payments" and You're Done. You will receive Rewards points after reviewing your survey by survey panel. 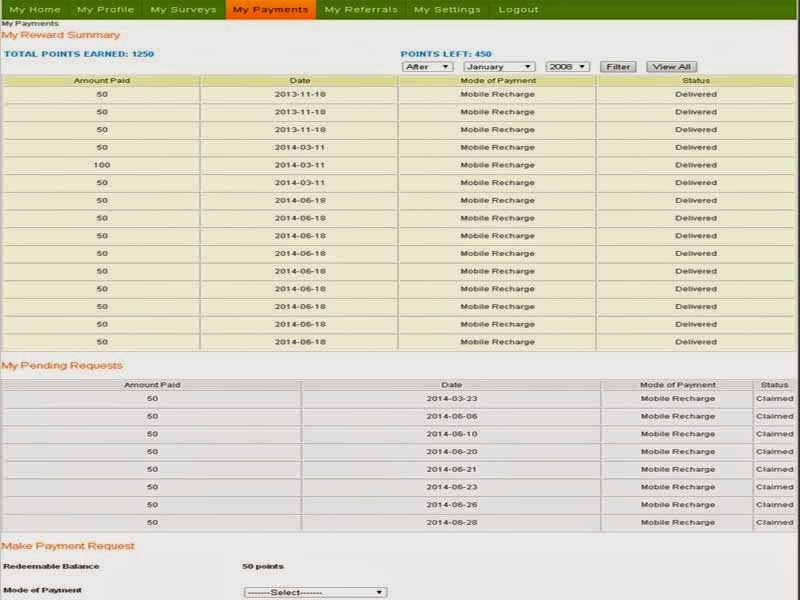 Payments are received maximum at month beginning or Ending [According to my experience]. Updating you're being rewarded points having server issues. The above website is working fine. 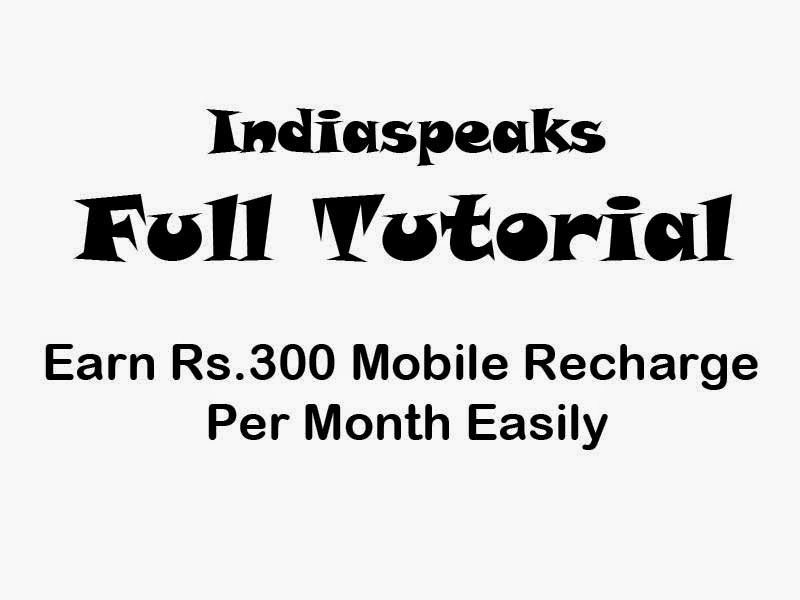 Till now I earned Es.1250 mobile recharge and the above tutorial is latest 2014.If you're having any problem leave a comment and Plz share with your friends also.